Today marks the release of the ‘Escalation’ map pack for Call of Duty: Black Ops, which brings four new multiplayer maps to the Cold War shooter. Here at FEARnet we don’t give two shits about all that…we’re more concerned with ‘Call of the Dead,’ which takes the existing “Zombies” module and covers it in a crunchy George Romero shell! How does this fan-service filled add-on pack fare? Find out after the break. ‘Call of the Dead’ actually has a thoroughly tongue-in-cheek story: Romero has cast Danny Trejo (Machete), Michael Rooker (The Walking Dead), Robert Englund (A Nightmare on Elm Street), and Sarah Michelle Gellar (Buffy the Vampire Slayer) in his new zombie film, filmed on location in the wastes of Siberia. Unfortunately for the acting quartet, life imitates art and they soon find the set overrun with glacial ghouls, led by the now-zombified Romero who, rather ironically, is a runner. Those familiar to the “Zombies” module will settle right in with ‘Call of the Dead.’ Up to four players can take on the various roles, earning points by slaying the undead so that they can unlock new areas of the map and upgrade their weapons. Where ‘Call of the Dead’ becomes rather harrowing is in the addition of the nigh-indestructible Romero, who taunts players with snarls of Hollywood lingo (‘Let’s do lunch!’) as he stalks you with a sparking floodlight. The four actors each have their own script of appropriate one-liners that, while groan-worthy, are nonetheless giddying for fans. Of course, like most DLC, it all comes down to price. ‘Escalation’ costs 1200 Microsoft Points or $15.00 on PSN, which is certainly no small fee. While the prospect of $3.00 per map is initially cringe-worthy, the absolute love and genre fan-service shoehorned into ‘Call of the Dead’ makes it worth every penny. 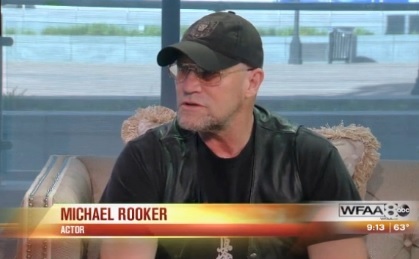 Dallas Comic Con is underway, and Michael started off the day with a visit to Good Morning Texas! 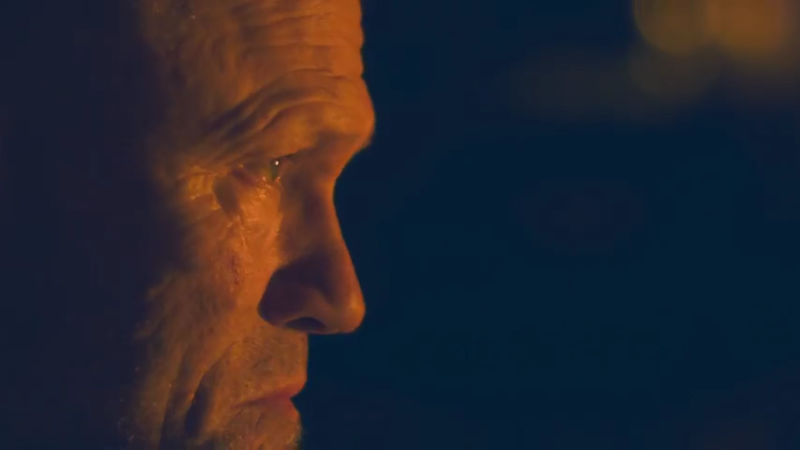 Interview from Comics Online with Robert Kirkman and Michael Rooker .